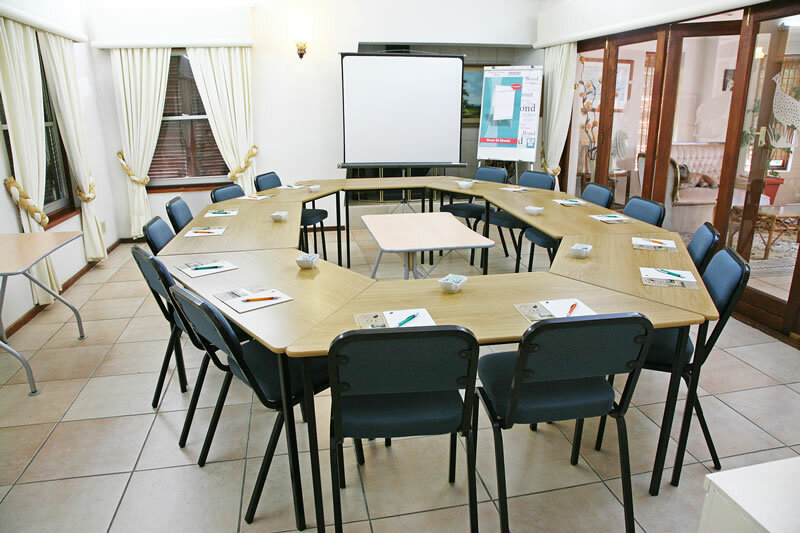 Highlands Lodge Guest House offers an intimate conference venue in a tranquil garden setting. Iced water, mints and sweets are placed on tables. Catering is arranged according to your personal preference. Catering arrangements must be made in advance upon booking of the conference venue.